Notre Dame, Paris: If you gather so many saints and demons in one space, there must surely be an elephant in the room. Amazing! What’s he doing up there? Well spotted, Ann. 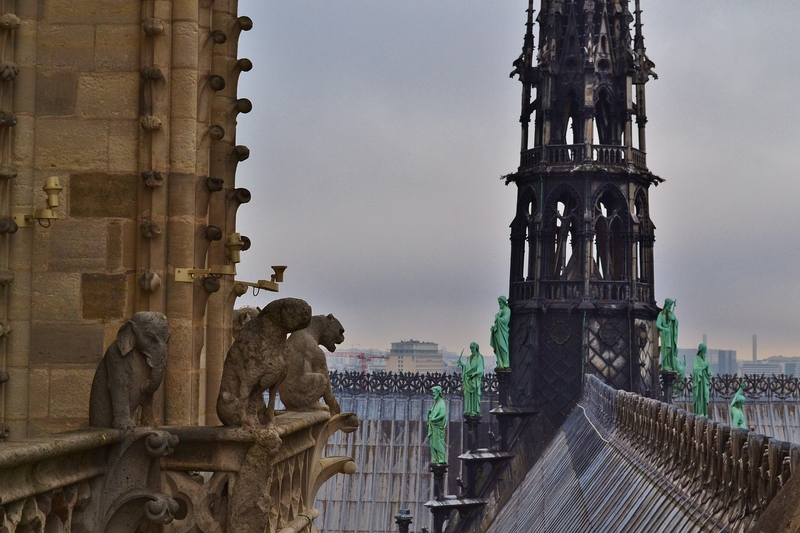 So many funny things to spot in the carvings and gargoyles up there–wish I could have spent longer exploring it all.